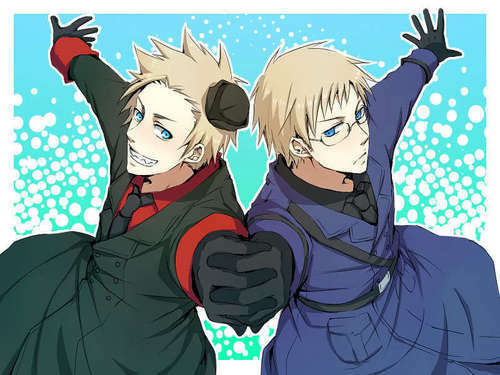 Denmark , Sweden. . HD Wallpaper and background images in the Hetalia Couples! club tagged: hetalia. this isnt right!! sweden hates denmark! !